Cesar, our President, has over 15 years of management experience in several industries in multinational companies and has lived in 3 different countries. His desire to help others brought him to Assisting Hands of Fort Lauderdale where he established a culture of passion for excellent execution and exceptional customer service. 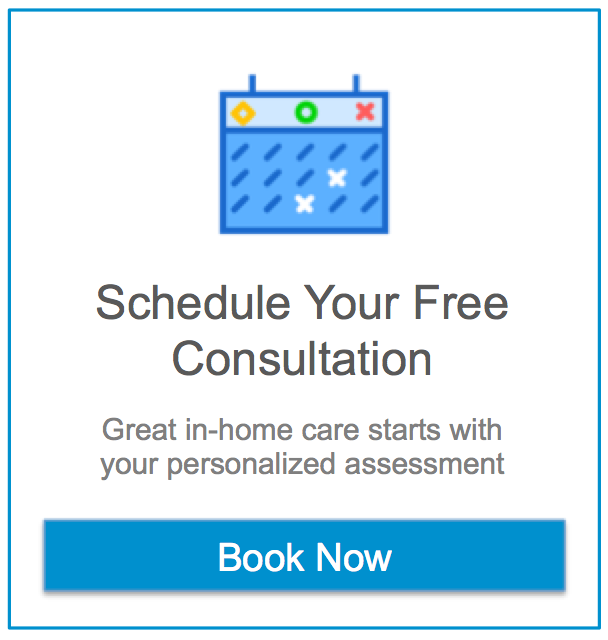 To be able to offer Professional Home Care Services he makes sure we hire only the best caregivers available from multiple points of view, such as: skill-set, experience, good manners, ability to communicate, stress management, desire to help others, high levels of responsibility and excellent references from previous employers. In his own words “Clients are always expecting high quality service for their hard earned money and there is no margin for errors because you may not have a second opportunity. We deal with individuals whose health is fragile and any mistake could be fatal. That’s why we aim to make it right every time. We want to give our clients the same treatment we would give to our parents”. Isabel, our Director of Nursing, is a Physician and Registered Nurse, with residencies in Orthopedic Surgery and Physical Medicine and Rehabilitation. She has over 15 years of hands-on, and supervisory experience in prestigious institutions like the Jackson Memorial Hospital and the Florida Department of Health. She is in charge of supervising and training of our staff of caregivers, and makes sure our high standards of patient care are delivered in each home. Isabel makes sure all our field personnel’s values and work ethics match those of Assisting Hands and is also in charge of assessing and developing the Plan of Care according to each patient’s needs. Isabel is a key contributor in our aim to provide the most Professional Home Care Services available. Paola, our Personnel Coordinator, has over 10 years of experience in personnel management, customer service and employee training. Paola makes sure our staff has all documentation, certifications and background checks in order and is in charge of coordinating the daily schedules of our caregivers by keeping up-to-date our advanced scheduling software. She ensures that all client and employee documentation is maintained according to Federal and State laws.